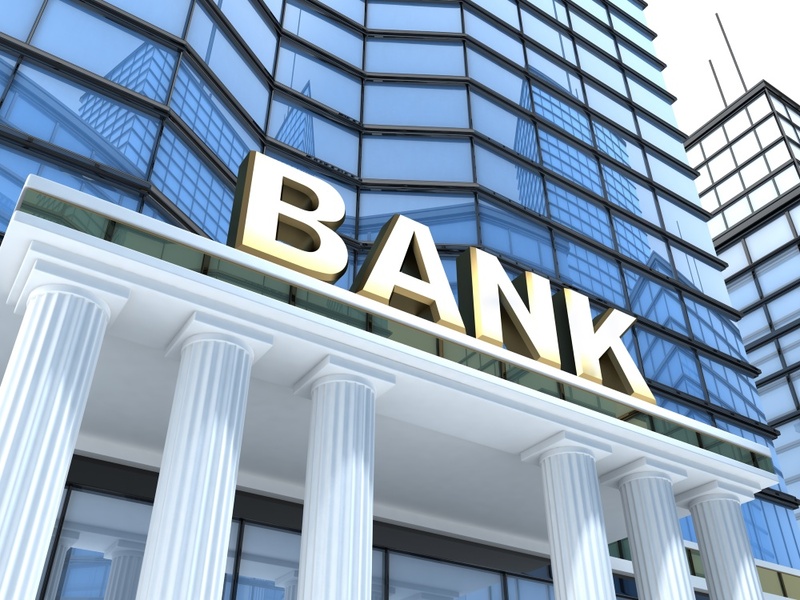 Your banking relationship is one of the most important aspects of your finances. You want to make sure that your money is in good hands, and that your account offers you the perks and protections that you need to meet your financial goals. You need to identify the purpose of the account first. Will you use the account as your primary account? If so, you need to make sure the bank you choose has a good (and free!) billpay capability if you plan to take advantage of those services. If you plan to use the account for emergency savings, it might make more sense to look at other factors, like yield on balances. For accounts that you need to access, and that you are most concerned about, you might feel more comfortable using a bank with a brick and mortar location. That way, you know you can go in and talk to someone if you need to. On the other hand, if you are more interested in convenience, and banking online, other factors might be more important, like remote check deposit and an easy-to-use web site. Think about the purpose of your account, and what features would help you achieve your goals. Choose a bank that provides you with what you need to enhance your finances. Once you know what you want your account to accomplish on your behalf, it’s time to look for one that won’t drain your account away with fees. Avoid banks with monthly service fees when you can. Also, watch out for account minimums. In some cases, such as when you have a large balance in an emergency fund, an account minimum isn’t such a big deal (until you need to withdraw money in an emergency). You can also look for banks that will waive your fees if you make a certain number of transactions each month. This can be a way around fees if you really want to work with a specific bank. However, it’s often easier to just look for banks with no minimums and no fees. There are even banks that will reimburse you for fees paid at other institutions’ ATMs. Finally, look at what the bank has to offer you. Are there high-rate CDs for your long-term savings plan? Can you get a money market checking account that pays a yield on your balance? Does the bank offer a good rewards credit card or debit card? Consider the perks you might use, and whether or not they make sense in your situation. You might be able to improve your entire experience with the perks offered by your bank. Just make sure that any costs don’t outweigh the perks.